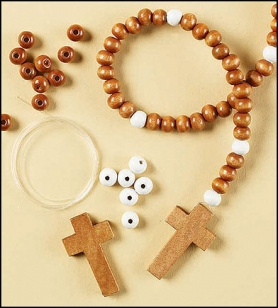 We have a "cool" children's rosary selection. 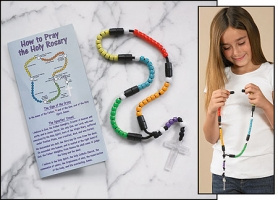 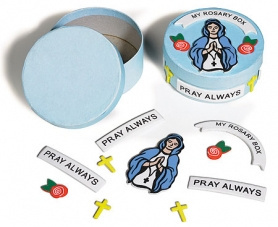 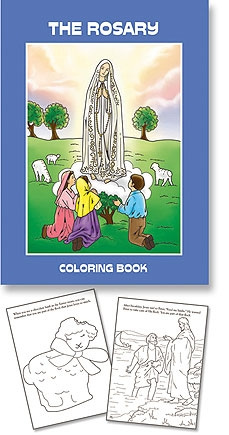 From a wooden rosary to a cord rosary, a rosary craft kit to a Rosary for Children pamphlet, there is one sure to please your child. 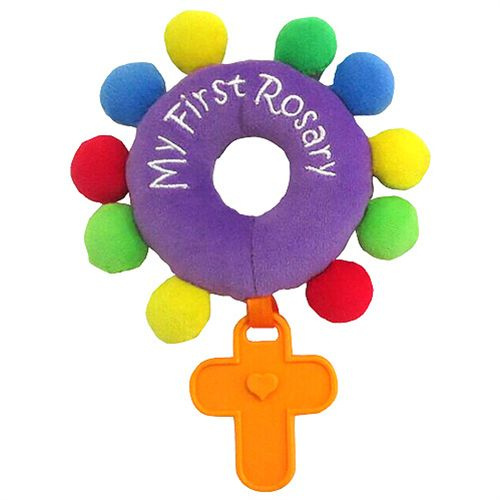 The Saints for Boys and Girls rosaries are ideal for the older child or teenager!